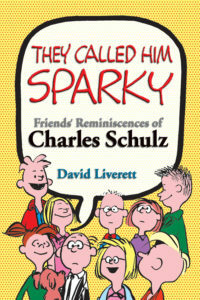 Schulz and Peanuts is released… so? I’m not going to be linking to all of the many reviews of Schulz and Peanuts that are out there, but when Bill Watterson writes, it’s worth having a read, particularly since he goes beyond talking about the biography to talk about Peanuts itself. 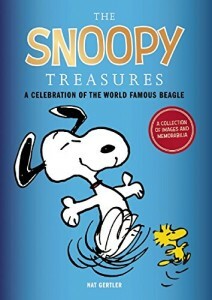 New Peanuts cartoons, DVDs coming! Peanuts Sudoku Comic Digest! Peanuts Sudoku Comic Digest! Really, what more is there to say, but… Peanuts Sudoku Comic Digest! 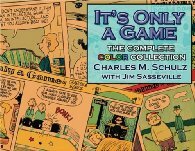 Both Volume 8 of The Complete Peanuts (1965-1966) and this year’s boxed set (1963-1966) are now shipping. Order ’em, and soak in the classic Schulzy goodness!